The calendar has switched over to a new year, which means – among other things – tax season is here. 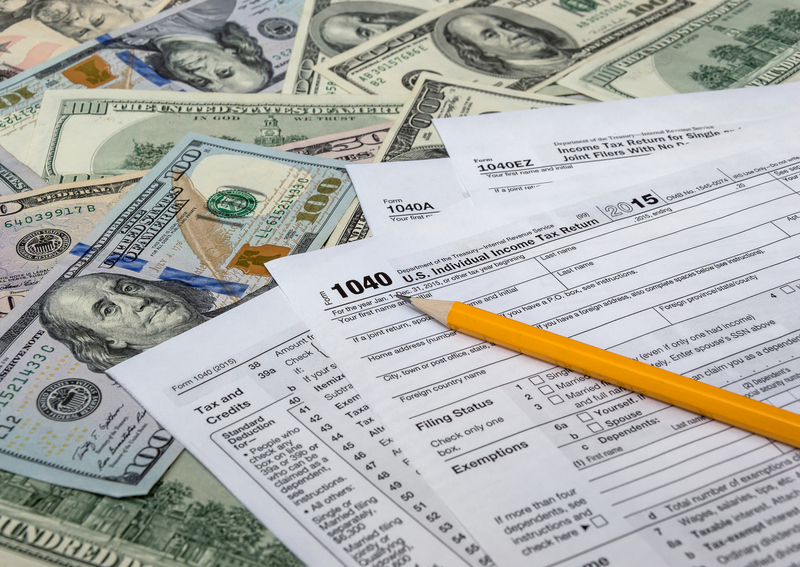 In 2018, more than 79 million taxpayers received refunds at an average amount of $2,864. While it may be tempting to spend it all, there are many ways to put that kind of financial windfall to work for you.